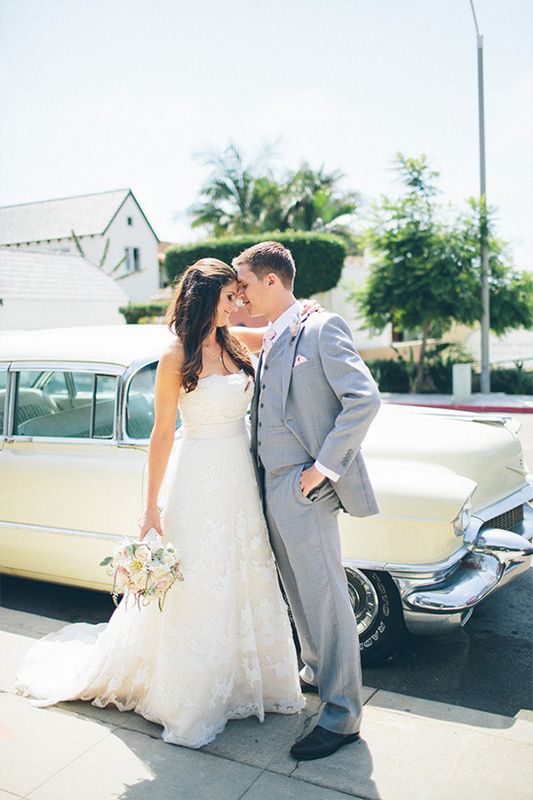 Aga Jones Photography is wedding photographer based out of Southern California. Capturing your special day is not only about taking beautiful pictures, but also memorizing those little moments, emotions so in years to come you will remember every detail of it. View all of Aga's incredible work here and don't forget to take a peek at her Wedding Chicks vendor page.